Vikash Tiwari, 32, is from Hyderabad. He met with a road accident in June 2014 that impaired his vision in the right eye due to internal bleeding. Dr Vivek Dave took up his case, patiently counselled Vikash and his family about the treatment plan, and suggested that Vikash undergo vitrectomy surgery to regain his vision. 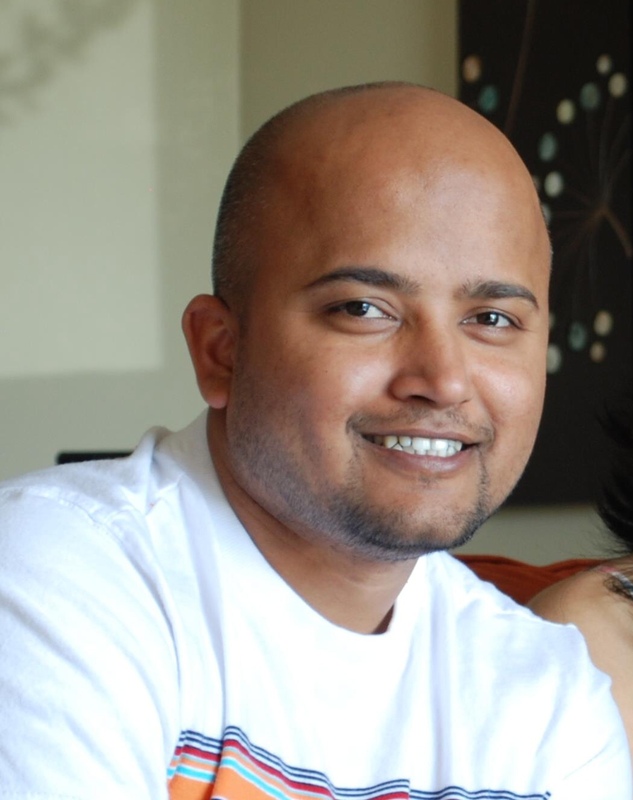 Vikash recalls that Dr Dave was extremely knowledgeable, supportive and available throughout the course of treatment. Sure enough, the result of the surgery was an overwhelming experience for Vikash and his family as he was able to see with his right eye again. Dr Dave, for his part, continued to walk the extra mile in being available to the patient and his family for even a month after the surgery, ensuring that all their queries were answered to their satisfaction. Vikash's experience at LVPEI has exponentially raised his family's faith in the abilities and experience of doctors at LVPEI. He sincerely thanks Dr Vivek Dave and wishes the institute many more successes in the years to come. Endogenous endophthalmitis is an eye infection where it enters the eye via the blood stream from a focus of infection somewhere in the body. Babies with neonatal endogenous endophthalmitis can go into phthisis i.e. the eye becomes small and soft with no vision. 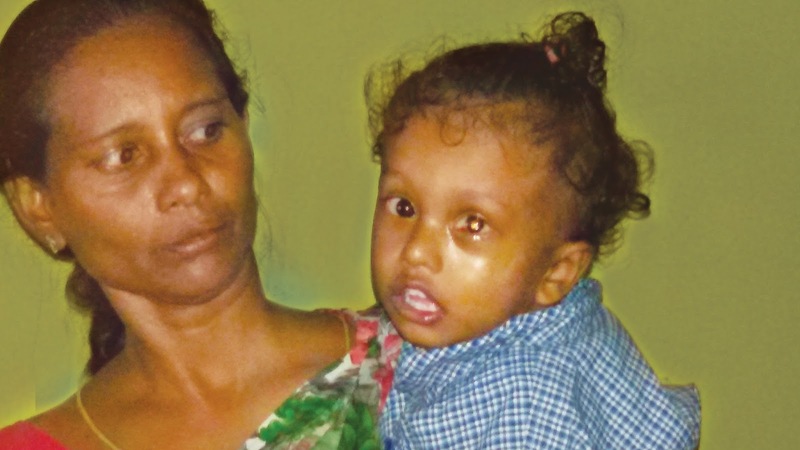 In October 2012, the David Brown Children's Eye Care Centre at LVPEI Vijayawada's Kode Venkatadri Chowdary Campus saw a 15 day old baby of Annaparedy Sri Ravamma with this dreadful infection in both eyes, with the left eye being worse. The baby had severe sepsis (infection in blood) which was resistant to some of the higher antibiotics. Our team followed our protocol of managing such patients religiously. The anesthesia team took a risky decision to administer general anesthesia and surgery was performed. Over a period of few months, the infection in both the eyes resolved completely and the eyes was salvaged. Now the cornea developed opacity (white patch), so dense that a corneal transplantation surgery was advised. But the family went away and turned up for follow-up only after several months. Surprisingly the corneal opacity had cleared completely though the child had now developed cataract. It was a fairly complicated case where the pupil was completely closed due to previous infection and the iris was gummed down on the lens. Dr Niranjan Pehere went ahead with the surgery. Cataract was removed and an intraocular lens was implanted. Following the surgery, the child is doing very well and his functional vision is like any other child of his age.